Who won the battle between Amazon Alexa and Google Assistant at CES 2018? In 2017 we saw the smart assistant battle between Amazon’s Alexa and Google’s Google Assistant begin in proper with official launches here in Canada. The two tech giants are squaring off and racing to see which of the two smart assistants will take over the majority of homes in the coming years, and at CES 2018, the two clashed in earnest throughout the week. At CES 2017, Amazon came out on top, but who will it be this year? At CES 2018, you couldn’t walk the show floor for more than 30 seconds without seeing countless smart assistant-embedded devices, and the amount of partnerships both Amazon and Google have made will shock you. As of January, 2018, Amazon Alexa is currently embedded in roughly 4,000 devices from 1,200 brands, while Google Assistant is on 1,500 devices from about 225 brands. Google may have had the biggest booth, but there’s no denying the countless Alexa-compatible devices everywhere you look. Amazon’s head start into the market is certainly paying off with more than five times the brand partnerships. While a report from 360i revealed that Google Home is six times more likely to answer a question than Alexa, the sheer amount of devices Alexa is inside of give Amazon a plenty of time to catch up. Whether it’s your light bulbs, TV, refrigerator, or door, smart assistants have grown exponentially the last few years by proving that the future resides in making your home as smart as possible. There is no clear winner in the smart home department. Both Alexa and Google Assistant can be found on TVs, whether they be from Sony, LG, or any of the other home entertainment manufacturers, and users will have plenty of options between the two smart assistants when purchasing a new appliance. The reality of the situation is that many companies are now opting to support both. TiVo, for instance, announced support for both Google Assistant and Alexa for its DVRs in the U.S. Plus, whoever said you can’t use both? Alexa may control your microwave and oven, but you could be using Google Assistant for your TV and speakers. Amazon had a head start in the smart phone department, but when it comes to getting Alexa software on wearables such as smartwatches, headphones, and smartphones, the tech giant has been relatively late to the party. In order to catch up, Amazon announced its new Alexa Mobile Accessory Kit that will make it easier for developers to bring Alexa to on-the-go devices like smartwatches, headphones, fitness devices, etc. Amazon says that OEMs such as Bose, Jabra, and Bowers and Wilkins are already developing Alexa-equipped devices, giving companies like Jabra devices with both Google Assistant, and now Alexa, available. This is where Google’s native advantage of the Android platform comes in hand. Google has now seen two successful Pixel phone device launches, and a whole line of Google Assistant-ready Pixel devices that range from wireless headphones to a variety of laptops. Amazon still has to overcome the advantage Google has from residing in Android phones, as well as in calendars and email. And when Apple finally brings Siri into the fight, it’ll have the same advantage. If there was any doubt that smart assistants won’t be everywhere in 2018, the numerous partnerships both companies have made with automakers should dispel that. Amazon announced that Toyota will be the latest automaker to embed Alexa in its vehicles. 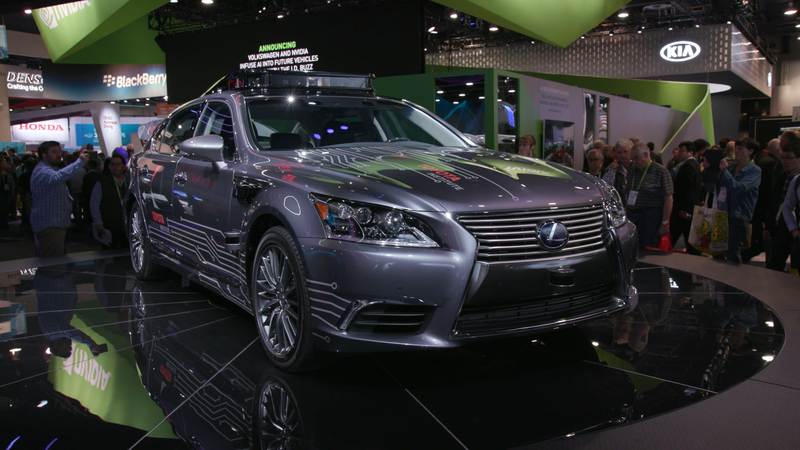 Toyota says that its vehicles, including the 2018 Toyota Camry, with the Entune 3.0 infotainment system, and Lexus vehicles with Enform 2.0 systems, will begin to receive Alexa this year. Expect to see even more Toyota and Lexus models adopt those platforms in 2019. Toyota joins BMW, Ford, and Nissan. Meanwhile, Google announced the Google Assistant will officially be making its way to Android Auto this year, replacing the simple Google Voice search that over 400 automakers have been using. Google put a lot of emphasis on actions that drivers will be able to take, like ordering from Starbucks or reserving a parking spot through Google Assistant. Google Voice could already answer questions about directions and respond to text messages, but now drivers will have access to the whole platform they have on their phones and smart home devices. But similar to smart home devices, smart assistants in vehicles, autonomous or otherwise, will be quite similar. All the companies mentioned above with Alexa partnerships are part of the 400 automakers that teamed up with Android Auto, and other tech companies like Panasonic adding support for both Google Assistant and Alexa in its infotainment systems for automakers. It won’t be long until automakers of all kinds get involved with both. Until then, there’s no denying the sheer amount of vehicles that will have access to Google Assistant in 2018, which is only exemplified by Google Assistant on Android smartphones. 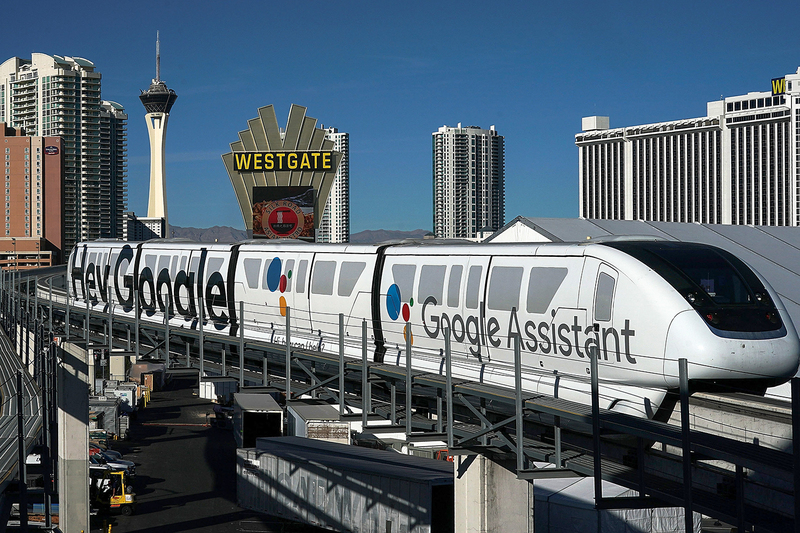 Amazon was hands down the victor at CES 2017, but this year Google came reminded us that it won’t just be all Amazon. Yes, Alexa is in significantly more devices, but Google has the advantage of direct access to people’s pockets. 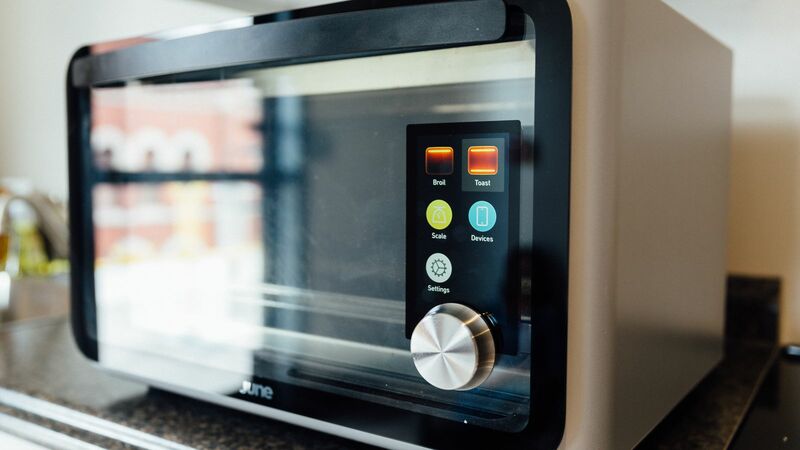 Google Assistant is already a mainstay in Android devices, and for those of us whose lives revolve around Gmail and Google Calendar, the decision between smart home appliances may be easier if staying on one platform across all devices is an option. That being said, while Alexa is still playing catch-up in devices like wearables, headphones, and automobiles, Amazon’s choice to make Alexa an open-source platform will only help it continue to grow in those areas. For now though, Google Assistant it is.